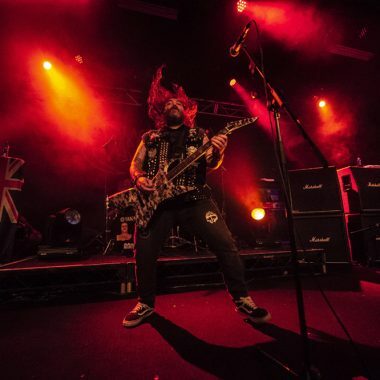 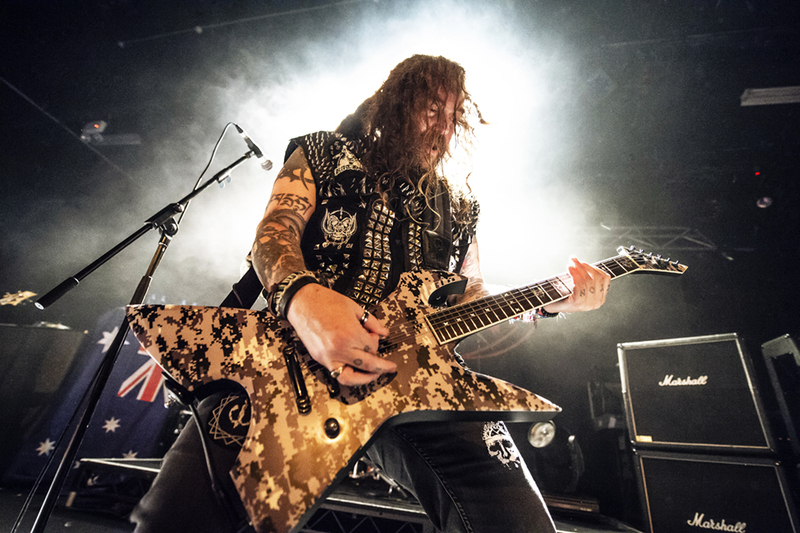 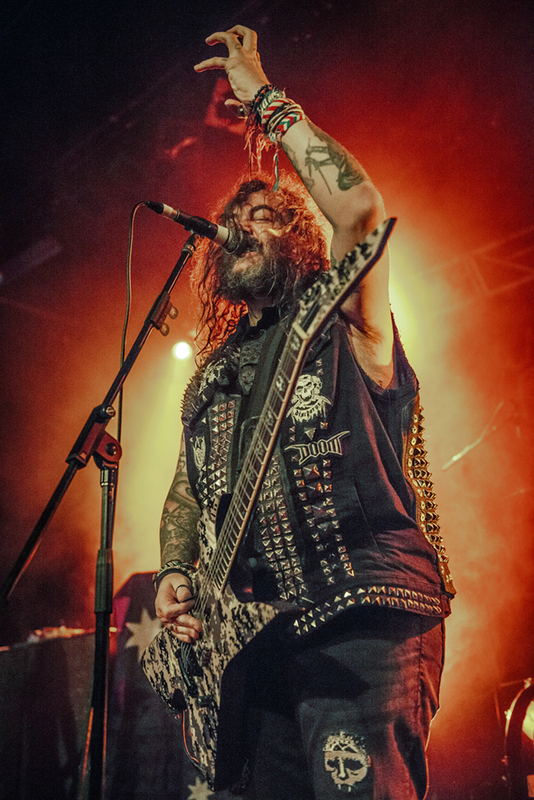 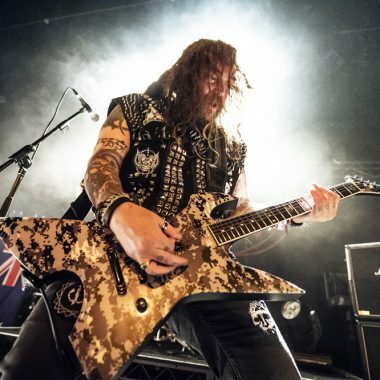 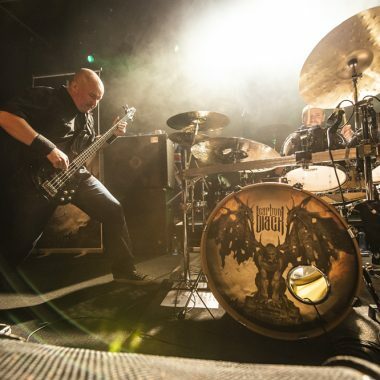 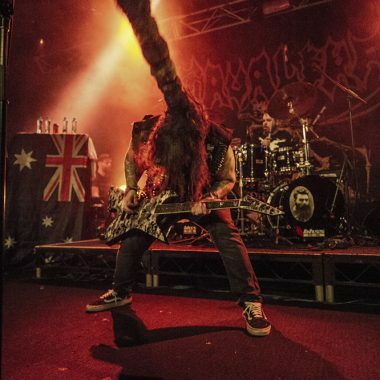 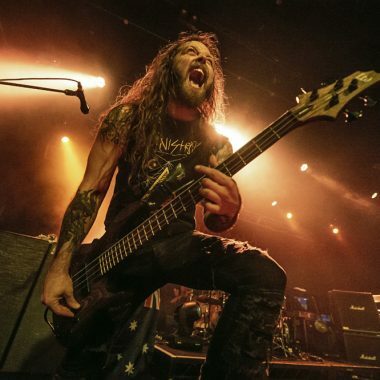 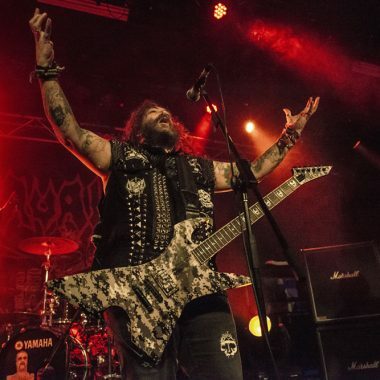 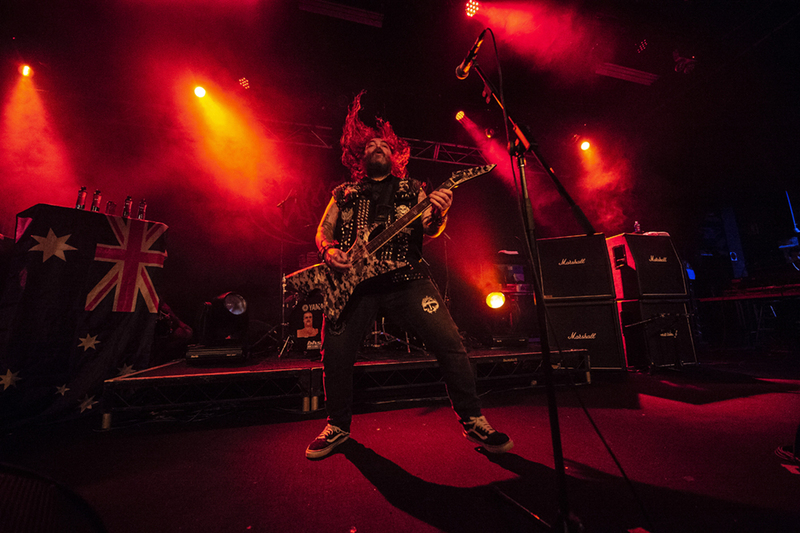 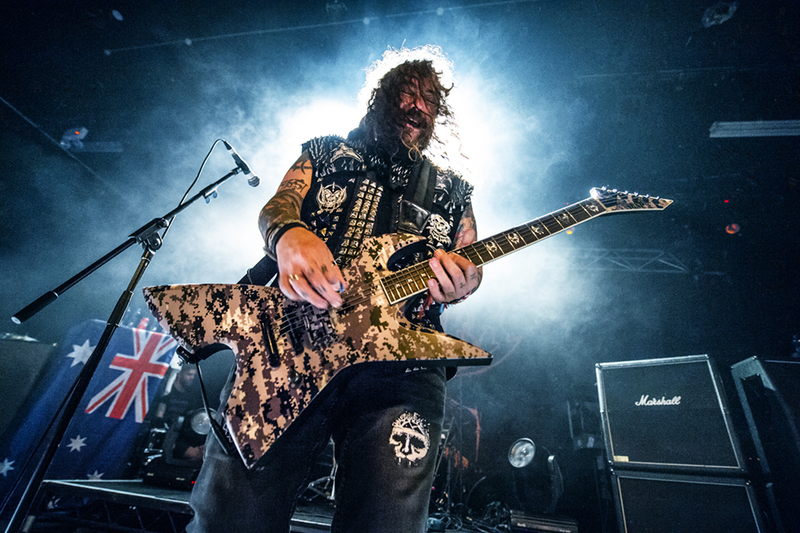 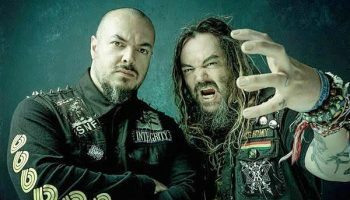 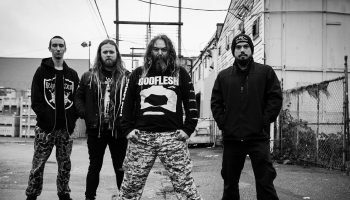 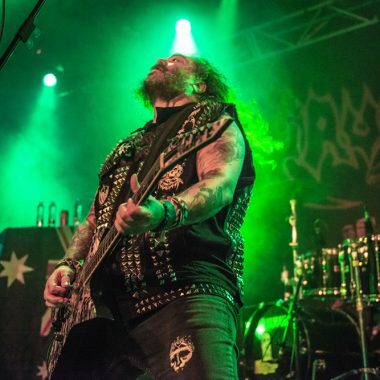 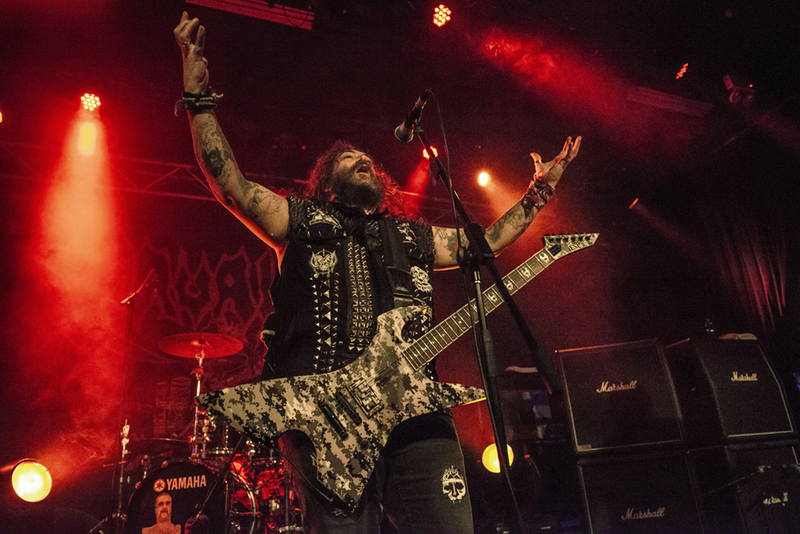 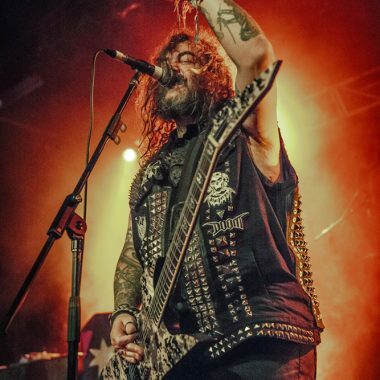 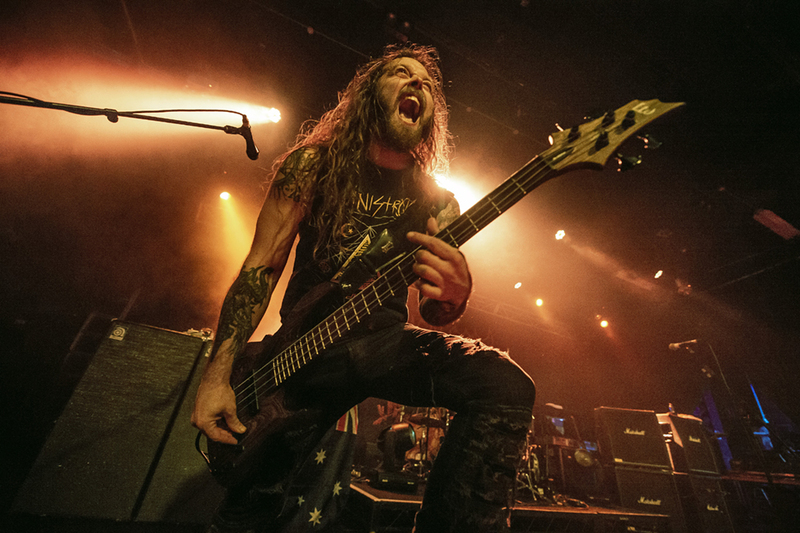 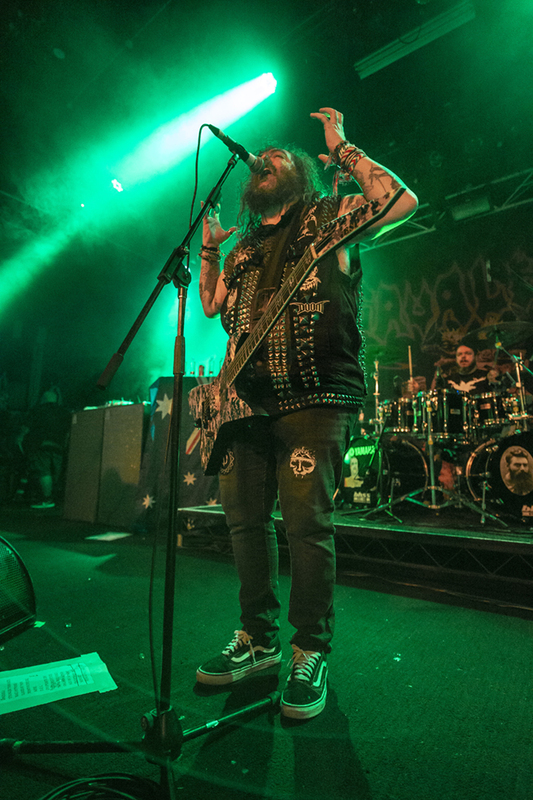 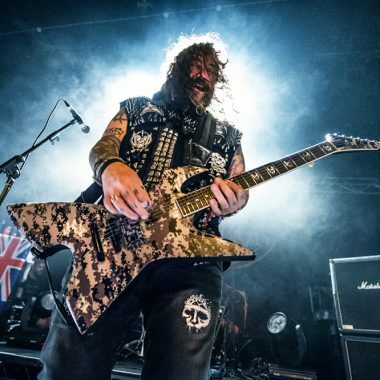 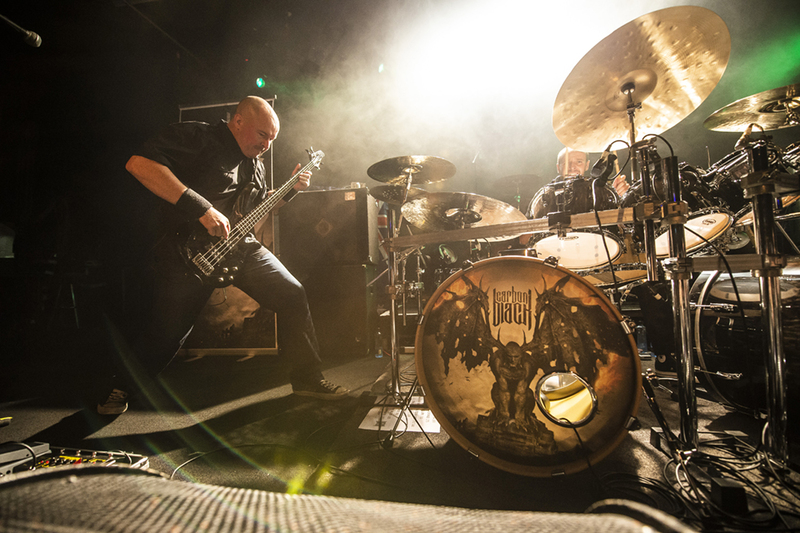 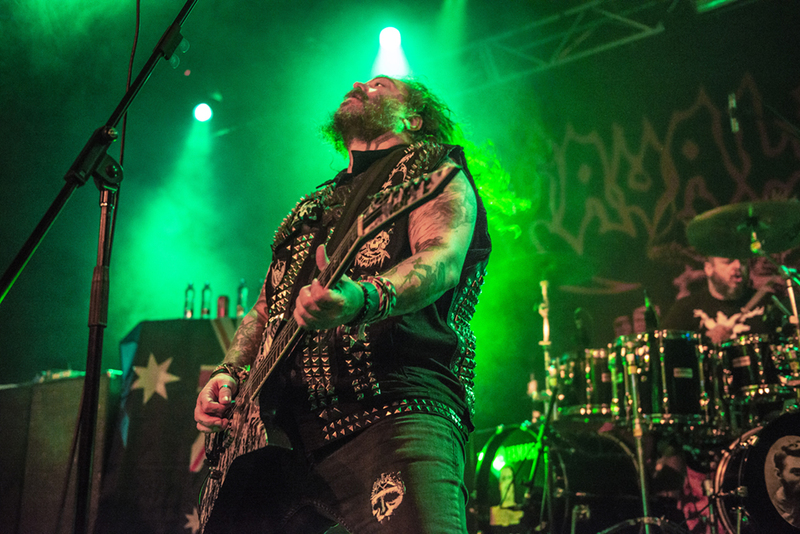 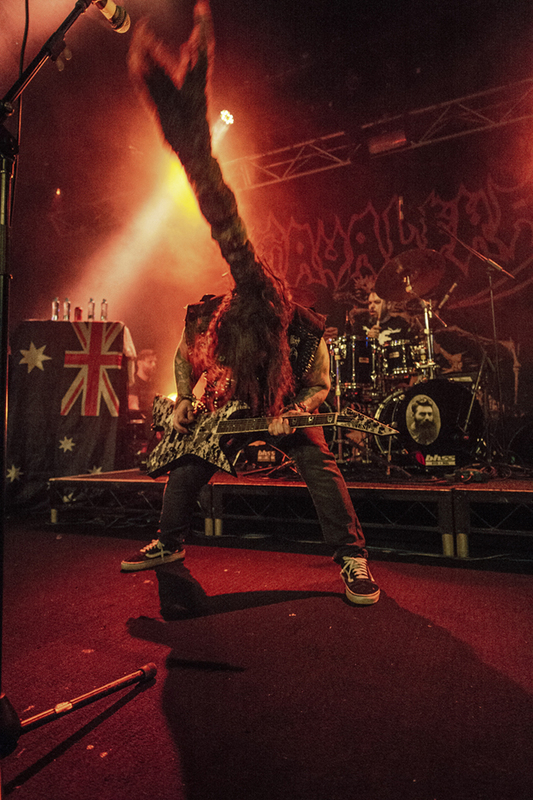 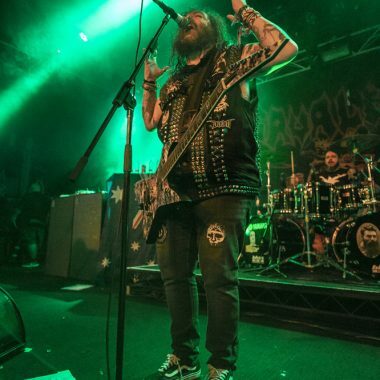 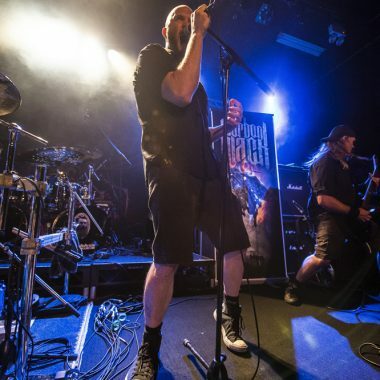 Live Photos: Max and Iggor Cavalera @ The Metro Theatre, Sydney 2019 – Spotlight Report "The Best Entertainment Website in Oz"
Metal legends Max and Iggor Cavalera hit Sydney’s The Metro Theatre on Saturday 23 March 2019 as part of their Return Beneath Arise tour. 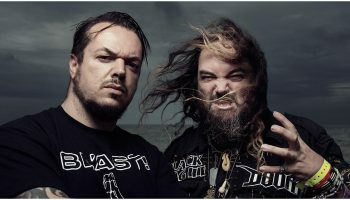 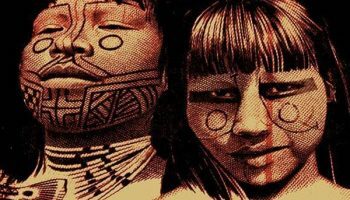 The Heavy Metal Brothers performed tracks from Sepultura‘s highly successful albums “Beneath The Remains” and “Arise“. 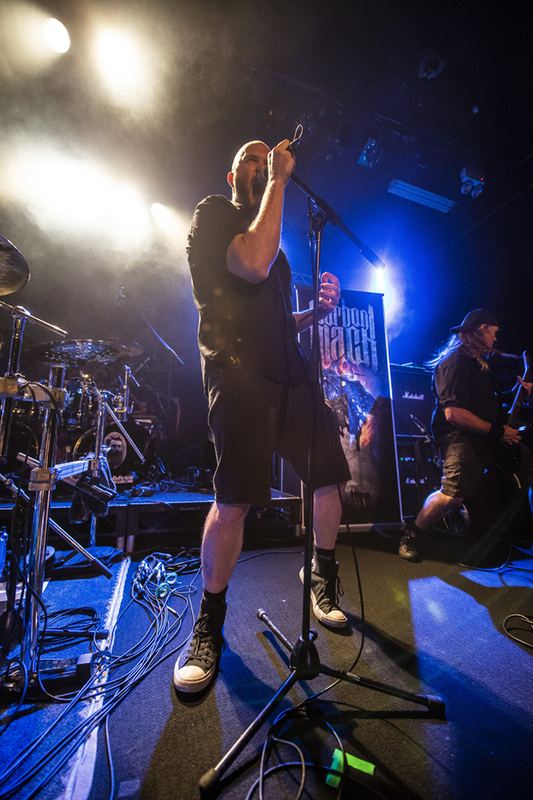 The show was supported by Australia’s Carbon Black.